Ozeki NG SMS Gateway is the company's most famous software. 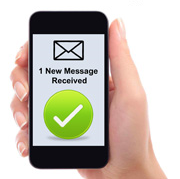 The SMS - integration site was built to learn about the power in sending and recieving SMS messages. We collected the most crucial SMS services that make your IT infrastructure stable, safe and efficient. These are just a few applications in which SMS technology can be used. These applications are widely used in companies worldwide. The power of SMS is used everywhere. 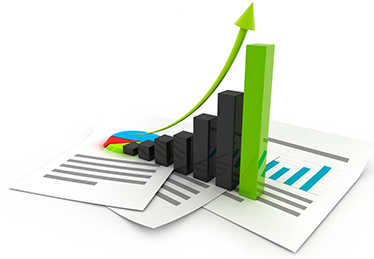 A wide variety businesses can boost their profit with our handy SMS sending software.